Will Spirulina Help Me Lose Weight? | What Is Spirulina? 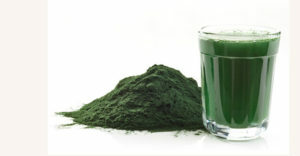 Can you super-charge your results by using spirulina for weight loss? The science suggests that you could. A spirulina diet plan could be the answer to your weight loss woes. There are many roles that spirulina plays in weight loss which are outlined below. If you decide that you want to give it a shot, you may want to check out the most popular post on our site the best 5 spirulina powders around the world to try it! When you are restricting calories, it’s important to feel satiated with what you eat. Protein is believed to be the most satiating of the macronutrients. Spirulina is packed full of protein, around 55-70% by weight. This means that spirulina gives you an increased feeling of satiety, leaving you feeling fuller for longer on fewer calories. It also provides you with many essential amino acids. A handy way to lose weight without trying is to balance blood sugar levels. When your blood sugars are steady, you feel more energetic and less hungry. You will also use more of the energy that you consume, instead of storing it in fat cells. 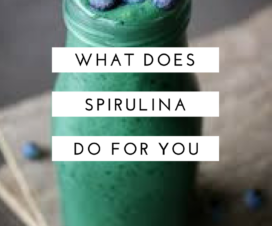 Spirulina’s unique combination of nutrients can help balance out your blood sugars. The combination of protein and fiber slow the absorption of glucose into the bloodstream. This is why many people use spirulina for weight loss. Good health and an optimal weight starts in the digestive tract. Many people feel hunger because they are depleted in essential vitamins and minerals. The nutrients found in spirulina support digestive function, so you can extract more nutrients from the food you consume. They can also support healthy gut bacteria, which are thought to play a major role in weight management. Many people struggle with their weight because they have a constant appetite, no matter what they eat. However, spirulina could help you to tame your constant hunger. 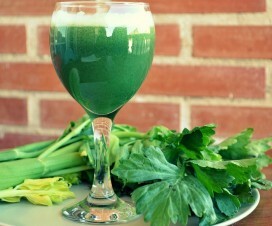 Spirulina acts as a natural appetite suppressant. This is likely due to the high nutrient density, fiber, protein and essential fatty acid content. When combined with a healthy diet, naturally suppressing your appetite can lead to safe, easy weight loss. We live in a toxic world, where we are exposed to toxins such as heavy metals on a daily basis. These toxins can accumulate in fat cells, making you feel fatter and sicker every day. 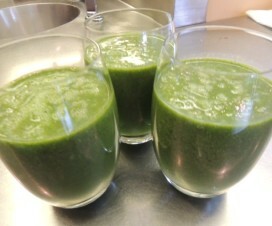 Spirulina is one of the most detoxifying foods on the planet. It can remove heavy metals such as mercury, lead, copper, and cadmium. These metals can affect your energy, your metabolism, and your immune system. People suffering from thyroid issues, in particular, may find that the addition of spirulina relieves their symptoms, allowing them to lose weight. 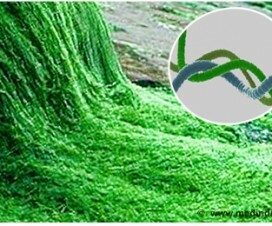 Spirulina is a natural whole source of fiber. Fiber is not only needed for digestive health but to also keep you feeling full. It can also help steady blood sugar levels by feeding energy slowly into the body. This will keep you energized, instead of reaching for the snack drawer. These are just some of the ways that people can benefit from spirulina for weight loss. By adding spirulina into your diet, you can enjoy the benefits of blood sugar regulation, improved digestion, and reduced appetite. For best results, always combine your spirulina diet plan with exercise and whole-food based choices.